Since 1994 Best Internet Ever . Great Internet at Great Prices, Dial up, DSL, Cable, Vantstic Support 217-546-8888. The new mail server is in. We replaced the old mail server and will leave it running for quite a while. 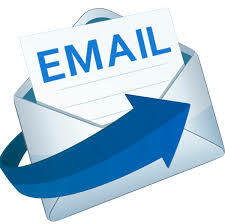 A link is provided to get to the old mail server below and to the right. 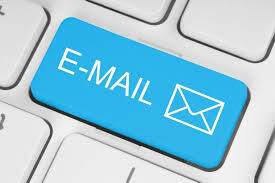 The new mailserver will be reachable by simply pressing the current links or typing mail.warpnet.net into your web browsers address bar. We will leave the old mail server running for around a month. If you have any trouble please give us a call. 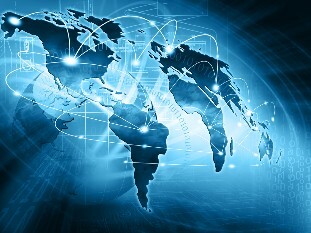 In 1994 Warpnet started providing Internet service under PC Electronics which was already providing networking and computer solutions. 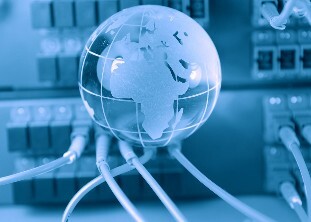 Warpnet's strategy was based on reliablility, fast Internet access, and outstanding technical support at a great price. PC Electonics Warpnets parent company was ahead in technologies this helped tremendously with the set up of Warpnet. Warpnet only needed a small investment of a couple thousand dollars to start up as an ISP where other ISP's needed to spend 50 times or more money and bring in outside experts to do the configuration for them. We can also save you tremendous money and meet your needs for a fraction of others. Give us a call today and let us help you or come by our store located at 1314 So. MacArthur Blvd. Springfield, IL 62704. 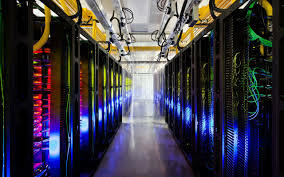 Warpnet / PC Electronics provides computer network and system design, technology implementation, custom solutions, Internet security and we will save your company thousands. We are Cisco CCNA certified, Novell CNA and many Microsoft certifications. We have certification that go back before the web. We are passionate about creating professional websites for business. It is our mission to create a attractive presents for your business success. Warpnet / PC Electronics has been providing professional IT Support for businesses in and around Springfield, Illinois since 1992. We strive to give our clients Professional services and solutions at prices that work for small businesses. Time and experience has helped us develop best practices and workflow procedures designed to keep your focus on your business, not your technology.